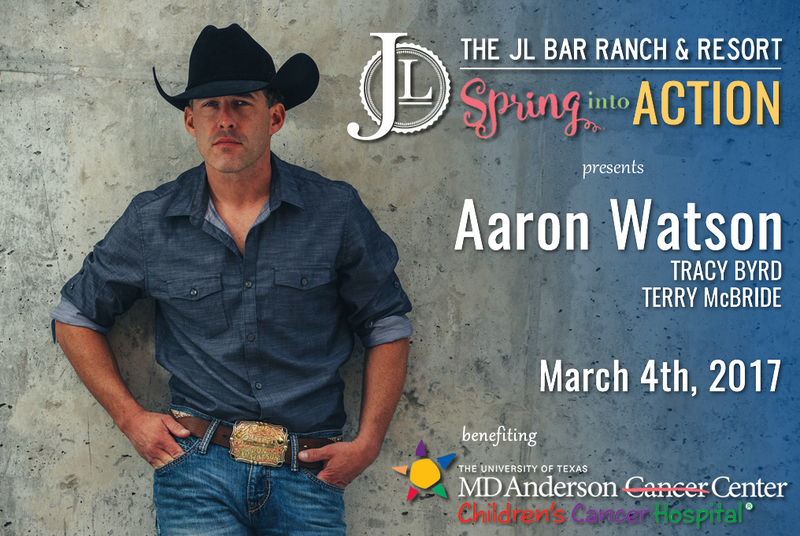 The JL Bar was proud to host this special benefit to raise money to benefit childhood brain cancer research at The MD Anderson Children’s Cancer Hospital. It was special evening with over 480 people in attendance. With the help of all of these wonderful donors and some silent partners, we were able to raise a large amount of money for research. We would like to thank everyone who attending and spent this special night with us.